Stylists and journalists get to preview collections long before they hit the stores, but out of those two fashion contingents, it is often the former who are getting up close and personal, trialling clothes and accessories IRL most often. Stylists are constantly calling in samples for shoots and shopping stories, repeatedly seeing items in the flesh and editing through the very best of the best, with rails chock-full of items from high-fashion brands such as Chanel and Dior all the way through to the latest drops from ASOS and Topshop. Every day is a fashion banquet, and these guys are the connoisseurs. Having such privileged access to wonderful pieces means one key thing: You end up being really, really fussy about what makes it into your own wardrobe. 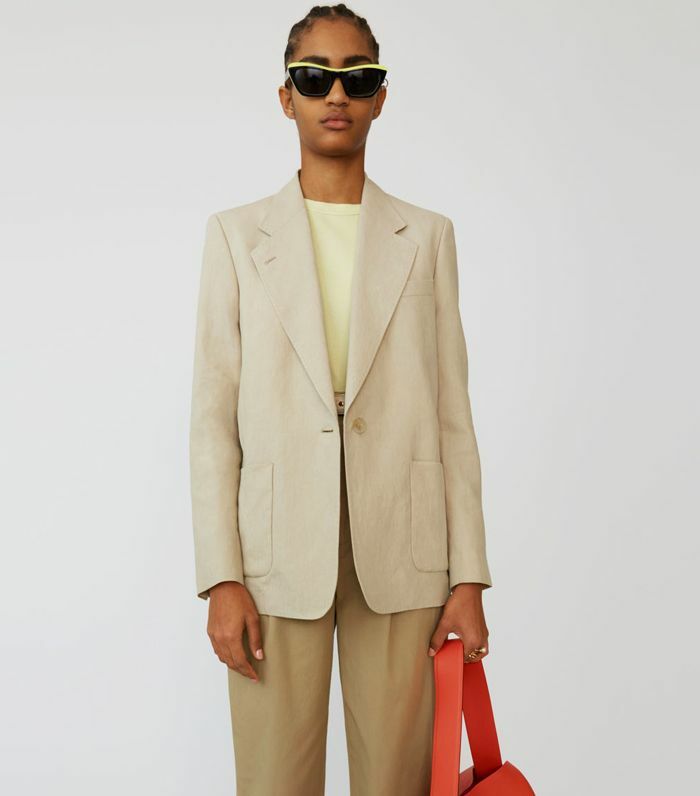 Very few items match up to the sumptuous leather of a Bottega Veneta bag or a perfect-fit Prada dress, but that doesn’t mean everyone who works in fashion can afford such luxuries on the regular. 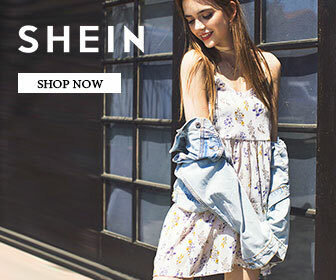 Being in contact with literally every brand under the sun means stylists know what’s cool and up-and-coming as well as what’s classic and can stand the test of time, so their purchasing habits are very interesting indeed. The items that do pass all the rigorous (yet unspoken) tests to make it into their closets mean something. Therefore, what these ladies are planning to invest in for 2019 can inform and improve your lists too. I am forever cold, so I need spring knitwear. 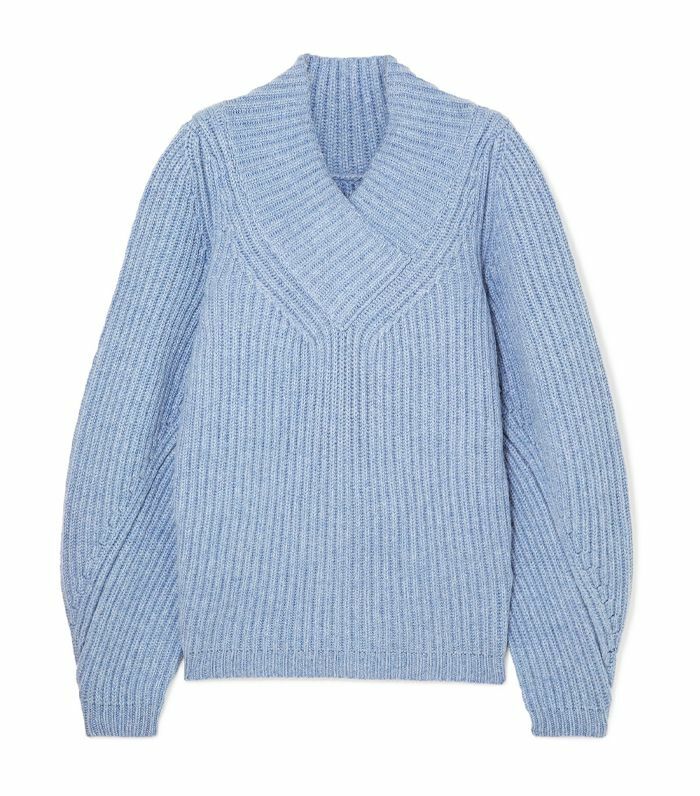 I love Khaite, particularly, the brand’s pastel-coloured jumpers. They’re so great for those damp days. I tend to keep my jewellery minimal but like to keep things interesting with other accessories like a neck scarf. 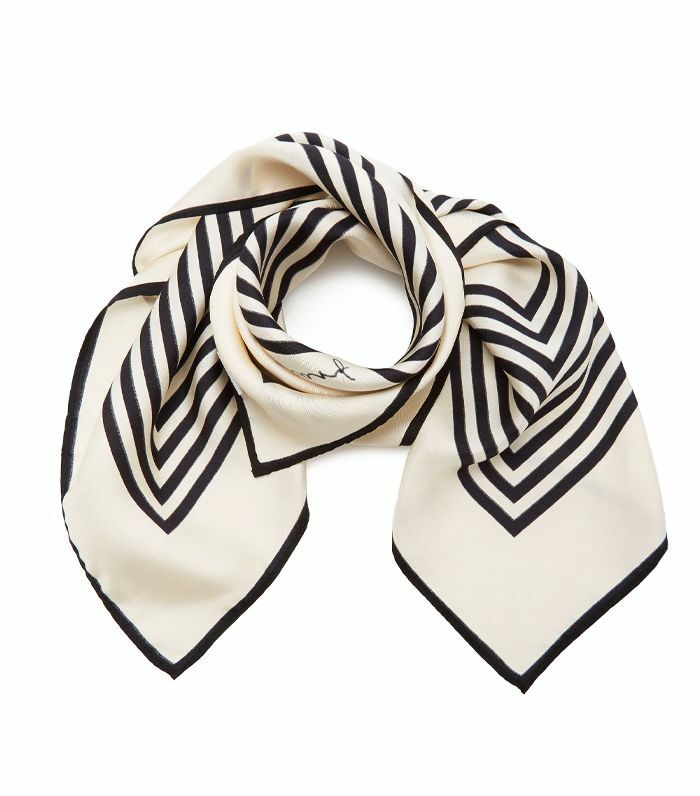 I am obsessed with this one from Lescarf. Follow Holly on Instagram @hollyevawhite and visit HollyEvaWhite.com for more of her styling work. I’ve been dabbling with the idea of adding a splash of colour to my otherwise very neutral wardrobe (I live in denim paired with black, navy, white, grey and the occasional bit of camel), and these simple, chic little numbers are going to elevate my wardrobe for summer. They’re like lipstick for my feet! 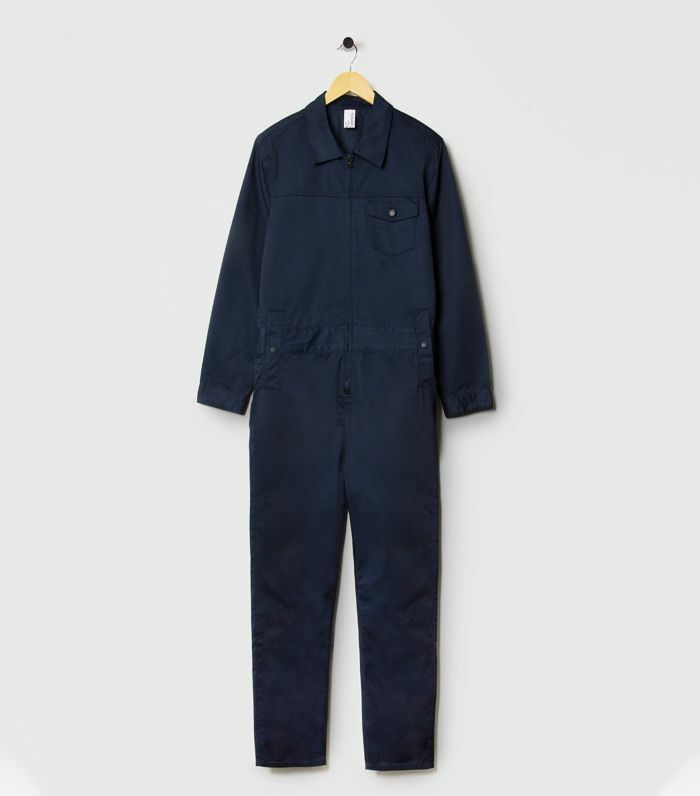 I’m definitely more of a trouser girl, so when it comes to one-piece dressing, boilersuits are my go-to. 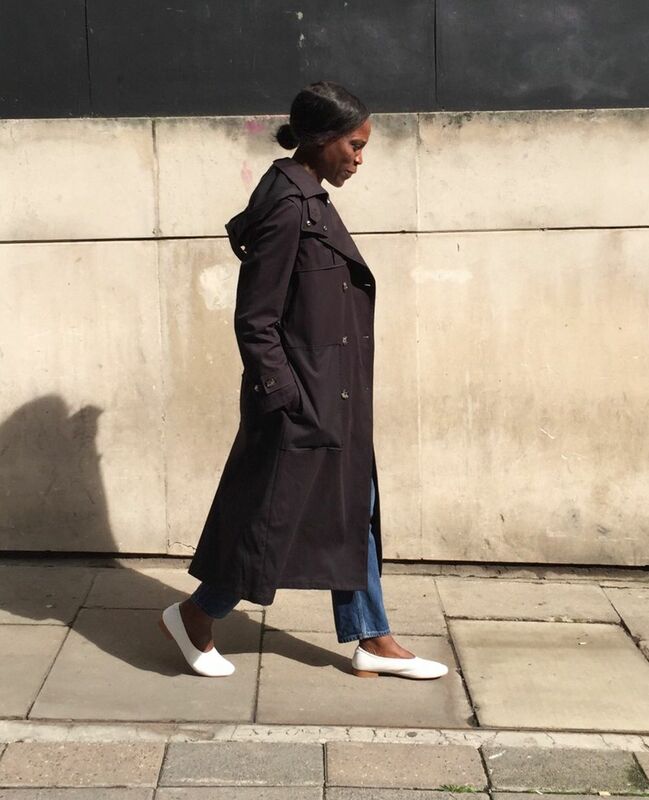 I like an oversized fit for most things I wear, and this roomy style ticks that box very nicely. A classic blazer can do no wrong in the pound-per-wear stakes for me. I have a few which I rotate, but I don’t own a beige or linen one (I’m a serial repeat offender, so I’m trying to only purchase things I don’t already have in my wardrobe). The colour and fabric on this one are perfect for spring. 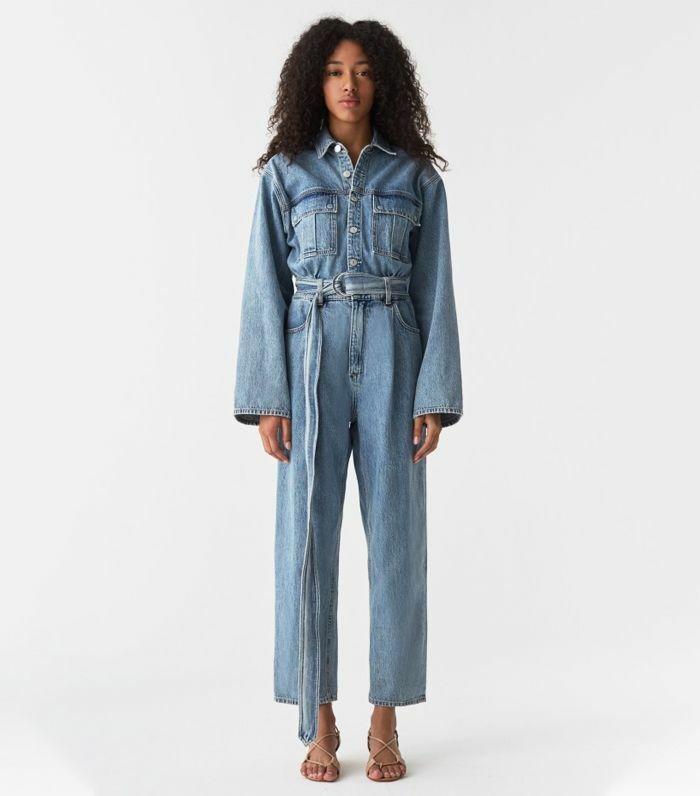 I’m thinking of wearing it with a white tee, my trusty old vintage Levi’s and a little pop of red (aka my Martiniano sandals). This look will be on rotation throughout the season. Follow Des on Instagram @deslewis and see more of her styling work on DesLewis.com or via her agency 18 Management. 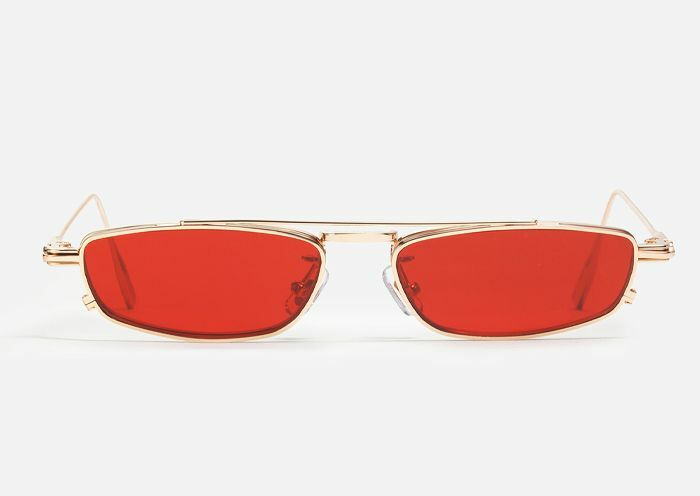 I’m going to invest in some new shades soon, which is something I haven’t done for the past few summer seasons. 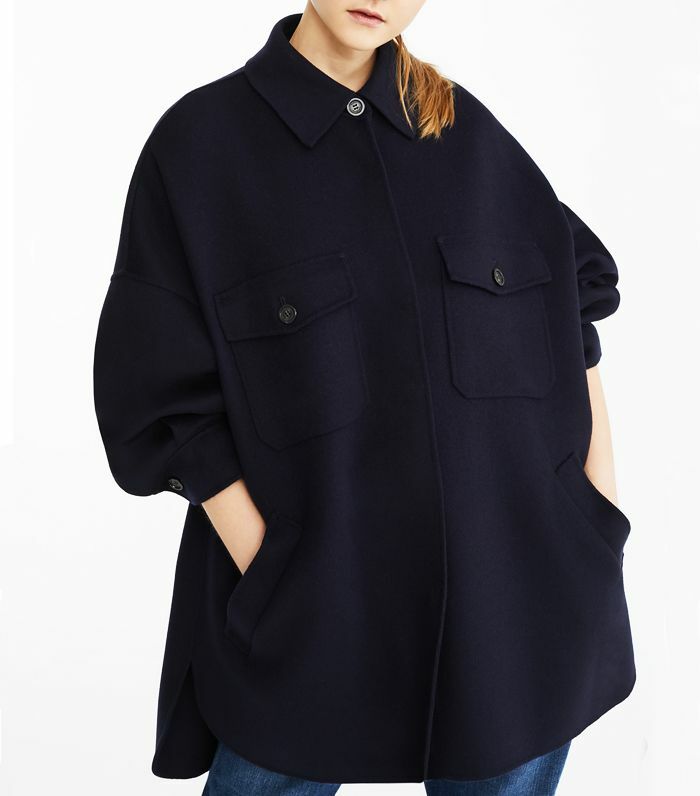 There are so many great new styles dropping online, but I love the microlens ones that Gentle Monster is making. 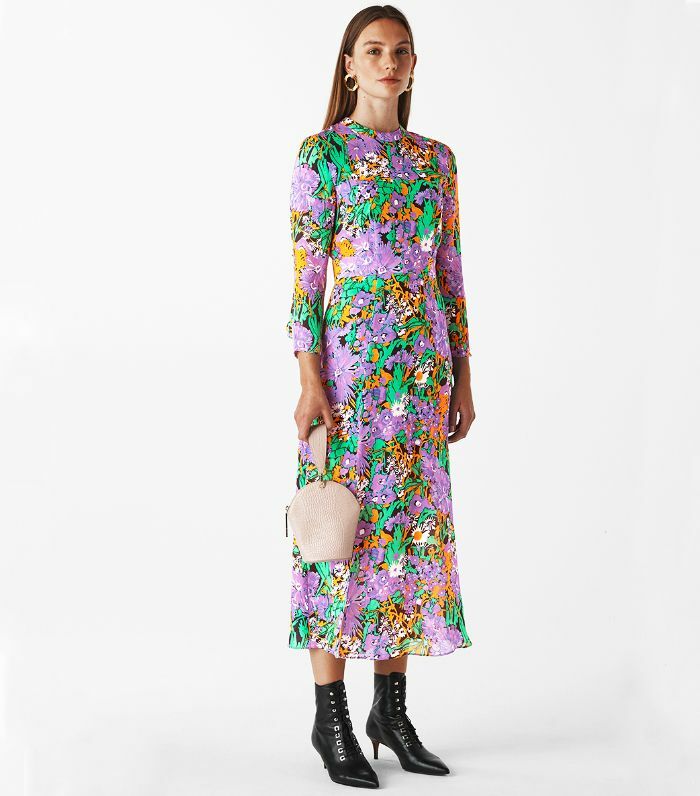 I’m eternally searching for the perfect printed midi dress, and I think I may have just found it. I love the vibrant colour combination twinned with the modest neckline. 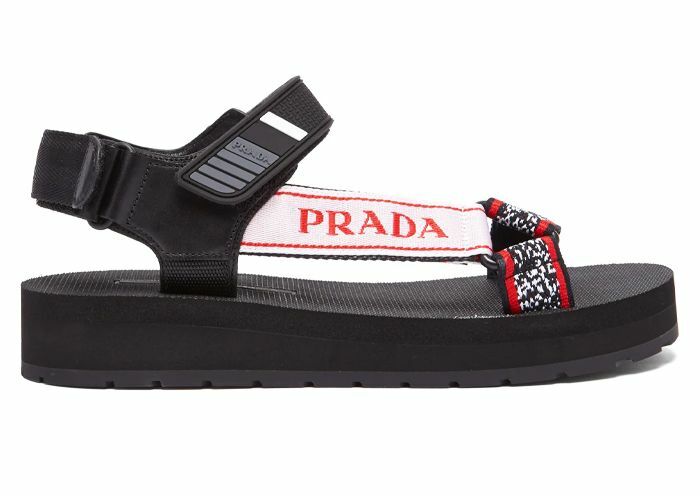 I need some casual sandals to keep my Birkenstocks company, and I have been lusting after Prada’s flatform surf shoes. I might end up getting a pair of bog-standard Teva’s, but a girl can dream! You can see more of Gemma’s fashion work via her Instagram @gemmajonks and her agency Patricia McMahon, as well as in Grazia magazine where she is the senior fashion editor at large. I have always been an ardent Eudon Choi follower, and I loved his collaboration with Alighieri for his show. These gems are very high up on my wish list. Being an avid collector of earrings, they could be my go-to to give my otherwise somewhat monochromatic attire a little something extra. 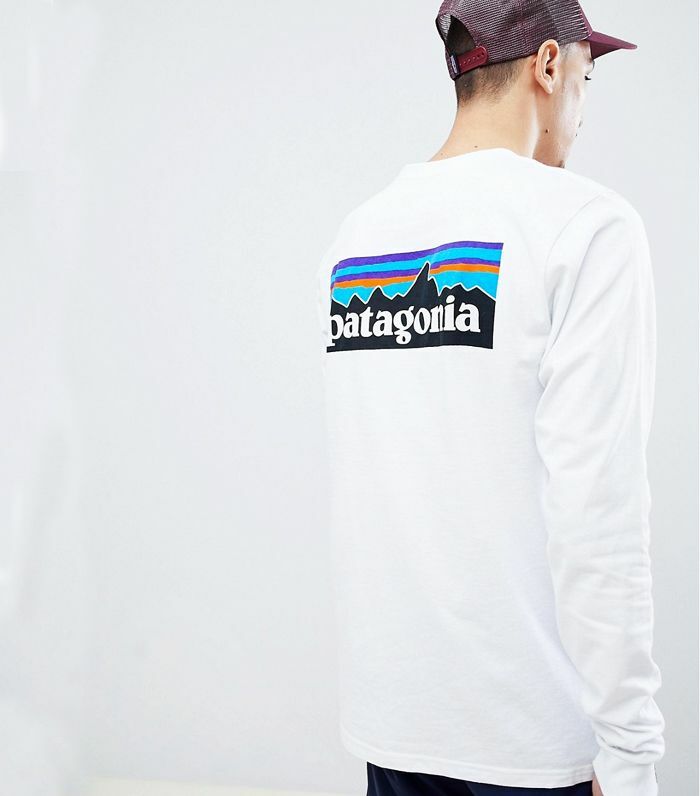 For a burgeoning outdoor enthusiast, I know that I will only be truly accepted into what is a very tight squad if I am wearing Patagonia. Therefore I’m extremely keen on getting this T-shirt over my thermals. Basics aren’t basic. I love A.W.A.K.E. The brand is my spirit! Everything (founder) Natalia does has such precision and consideration. An A.W.A.K.E. piece is like a constant discovery: surprise pleats, layers, and details will keep unveiling themselves in a multifunctional fashion. This layered shirt is everything I want and more. Sharp yet great with jeans (vital). Great with everything, in fact. 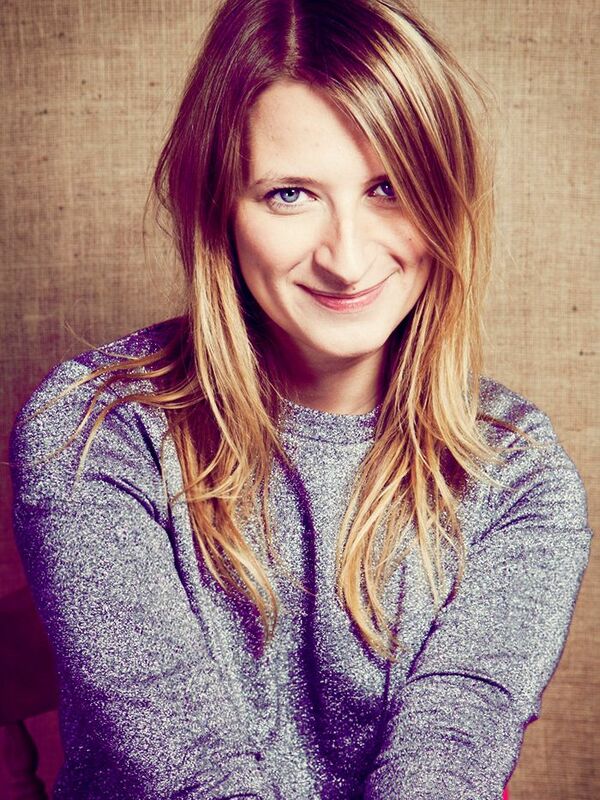 Follow more of Romilly’s fashion work on Instagram @romillymason and RomillyMason.com. 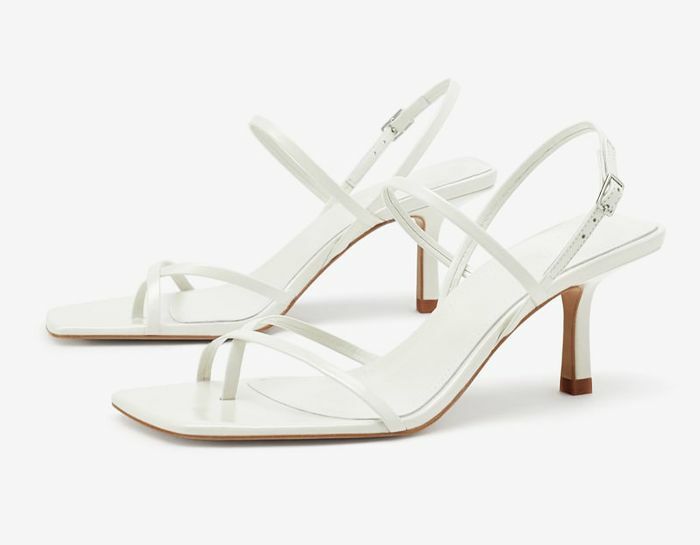 When these white barely there sandals dropped in Zara, every fashion girl in the know quietly thanked the heavens. 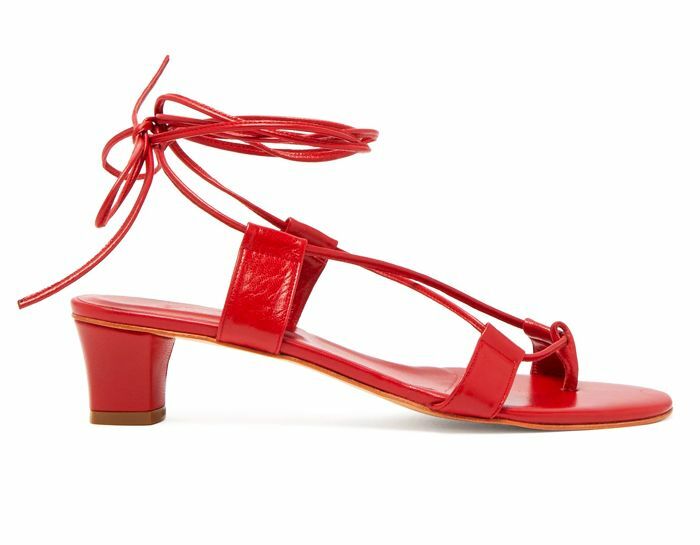 The style of these could-be-designer shoes has been on our minds since the summer last year, and now, we’ve found a pair we can actually afford. These won’t be around for long, so despite the current chill, bag these now or you will regret it. 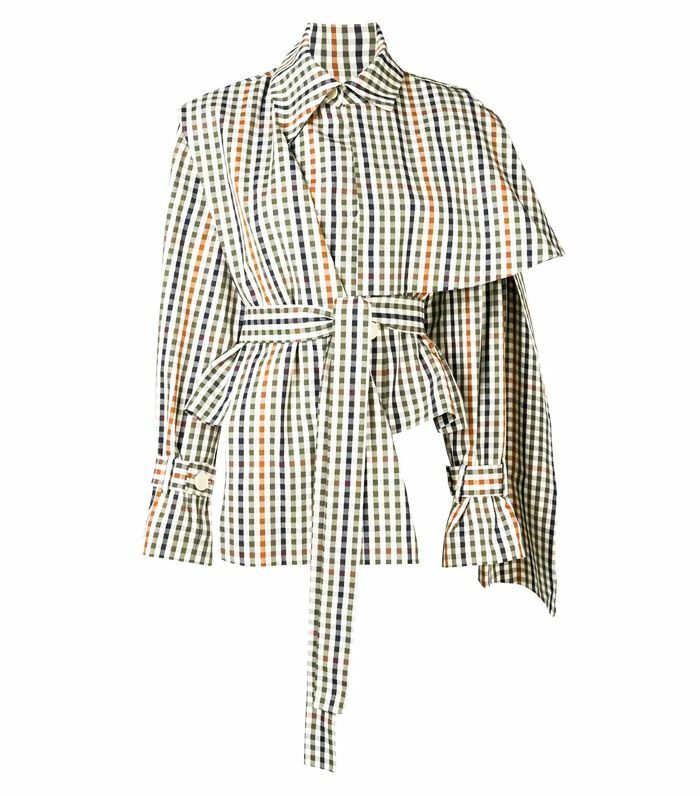 Net-a-Porter has just launched a new designer, Low Classic, and every single piece is exactly what I’ve longed for in my wardrobe for some time. 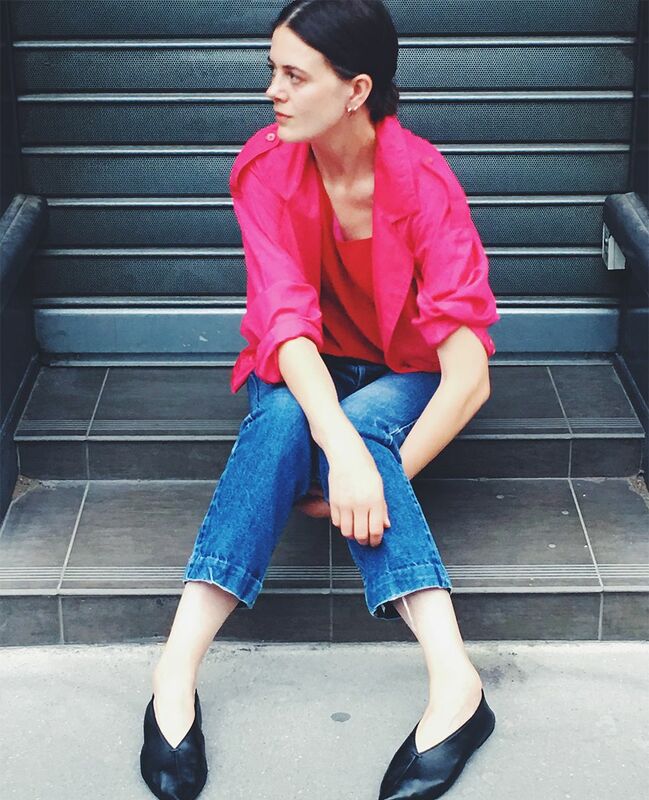 From deconstructed wool shirting that hangs in all the right places (without creasing!) to the perfect tailored trousers. 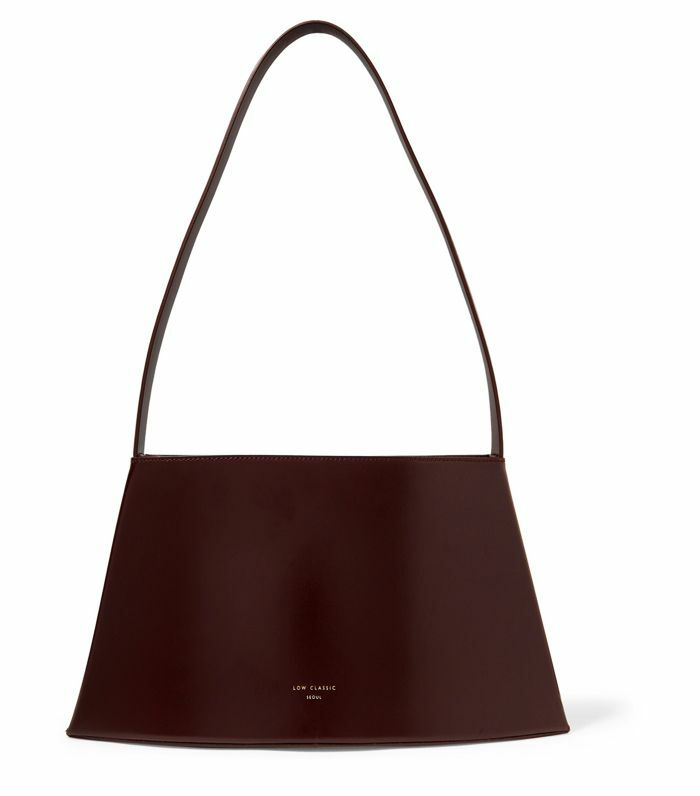 What really stands out for me is this curved shoulder bag. Super minimal yet cool. What’s more is that at £385, it’s a really affordable designer accessory. I am not one that can wears head-to-toe designer, but I do love investing (within reason) when it comes to shoes and bags. Are you over wearing jeans every day? Me too. 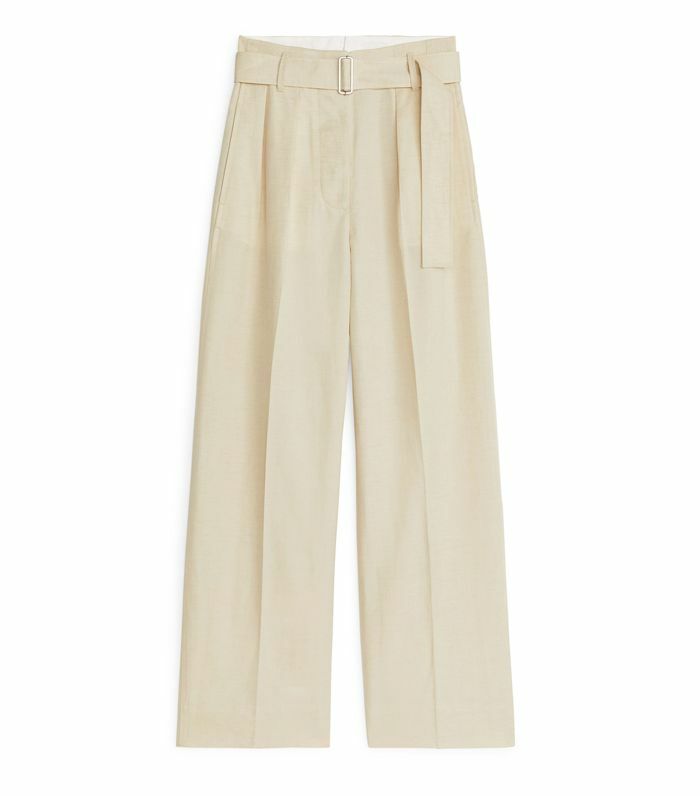 Previously, I found it impossible to find a pair of trousers that fit well and actually looked chic, until I discovered these wool linen trousers from Arket. They look and feel like a designer pant but with the high-street price tag. I plan to wear these with a similar-coloured beige knit. I’ve recently bought two of the same knits, and I plan to wear one and tie the other over my shoulders and give one of this year’s styling trends a go. See more of Hannah’s outfits and styling work on Instagram @hannahlewisstylist. 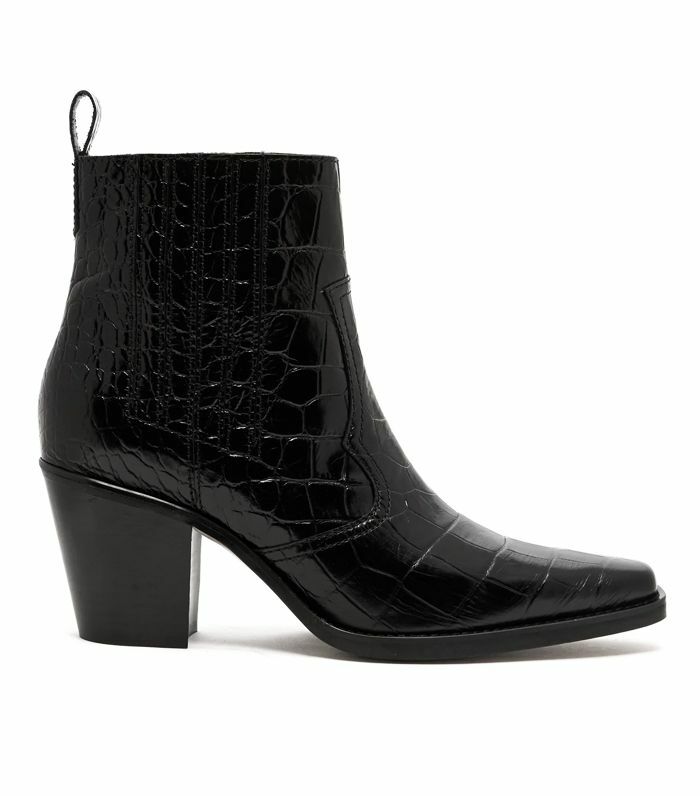 A bit more low-key than the cowboy boot from last winter, I love Ganni’s the nod to the Western trend with these. I wore them on a Marie Claire shoot and they were so comfortable. I haven’t stopped thinking about them since. I love how they would go with everything in my wardrobe and just make it all look modern. Surely that means it’s meant to be, right? Jumpsuit of dreams? I think so! For me, its all about the shape when it comes to a jumpsuit (a belt is a must), so this one is a winner. This is the kind of jacket I would wear all year round. I love the loose fit because it means you can layer a chunky jumper underneath now and wear it in the summer with lighter tops and dresses. 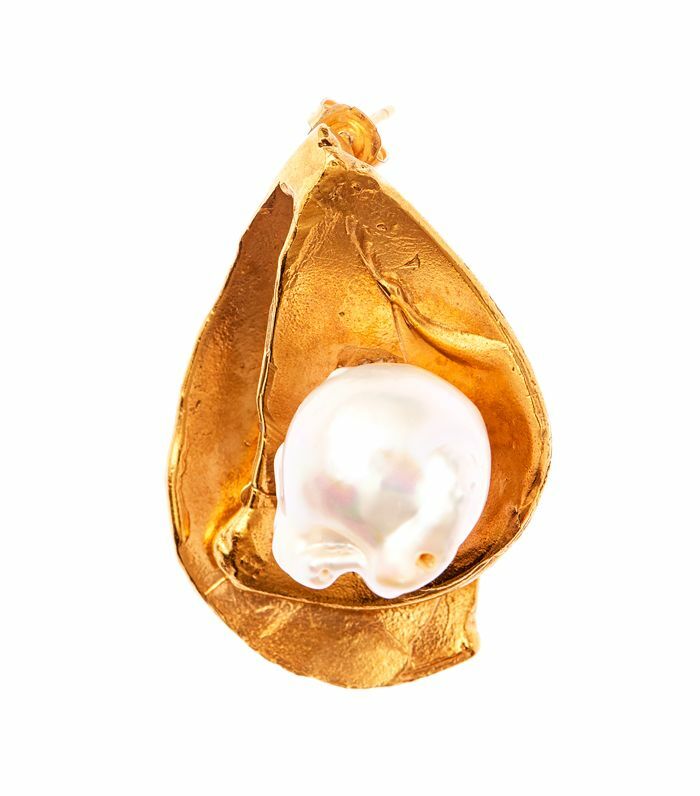 It’s expensive, yes, but it’s a wear-forever piece. I’m obsessed. 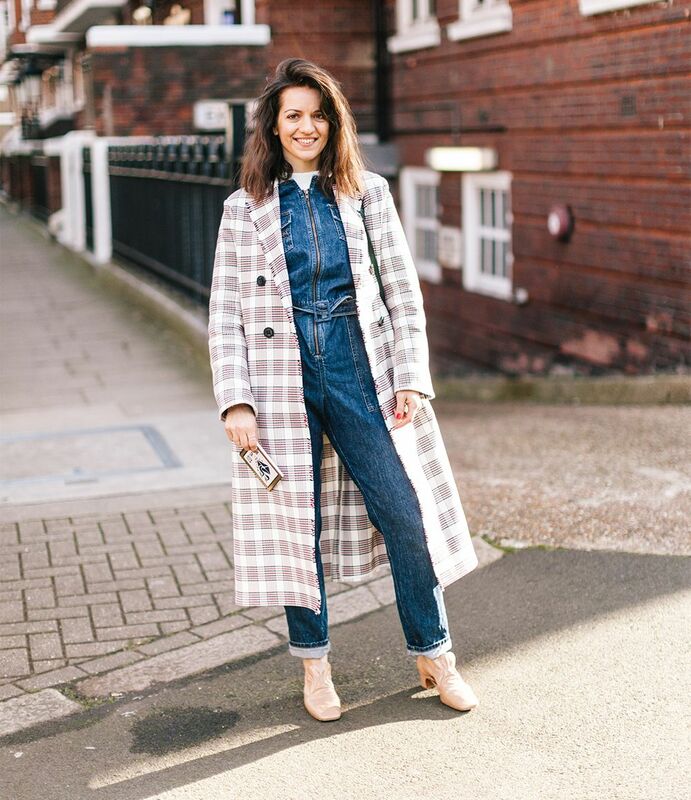 Follow Lucia on Instagram @luciadebieux and see more of her fashion and styling work inside Marie Claire magazine, where she is the fashion editor.